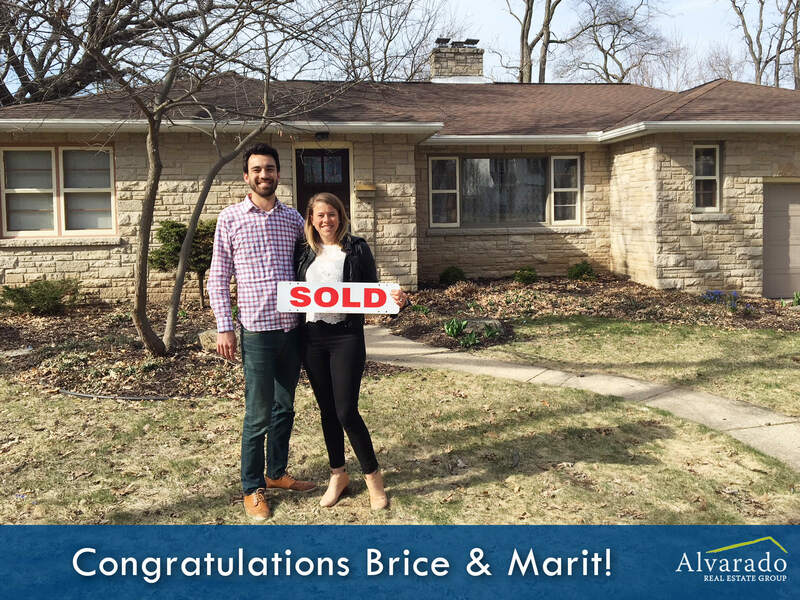 Congrats to Ben and Betsy on their mid-century modern new home! Susan Stoehr loved working with you! 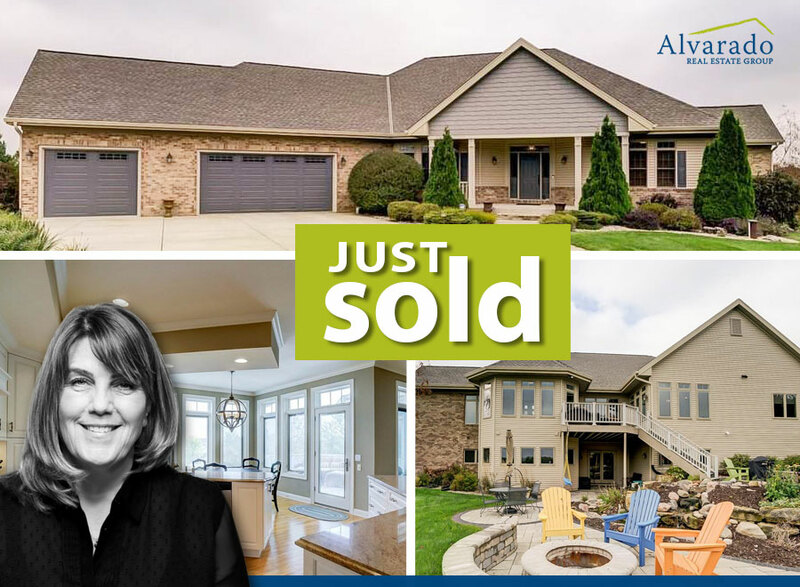 If you'd like to discuss buying or selling your home, please contact Julie Colmar at 608-852-7336 or juliecolmar@thealvaradogroup.com. 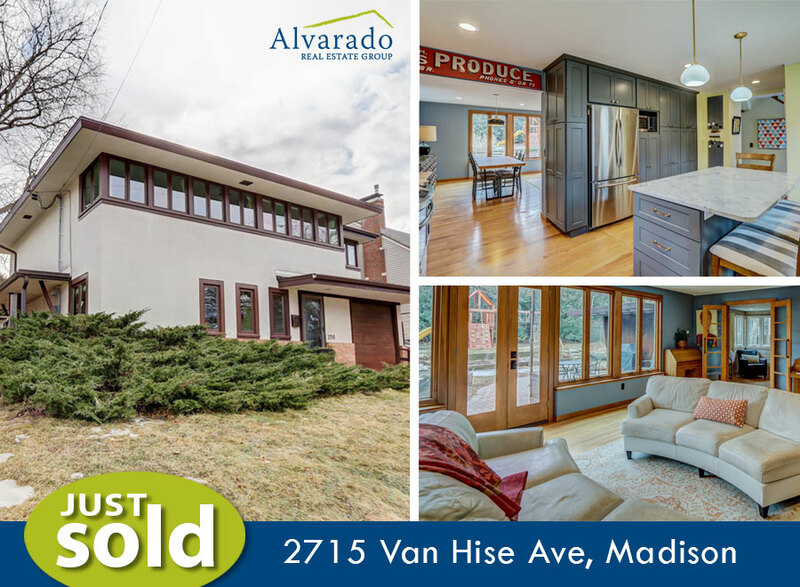 JUST SOLD 2715 Van Hise, Madison for $585,000 by Kate Weis! Abundant natural light streams into spacious open living and dining rooms through south-facing wall of windows in this contemporary architect-designed home that has been luxuriously remodeled (2017) to modern tastes located on quiet cul-de-sac. Huge chef's kitchen boasts custom stained cherry cabinetry, ss appliances, quartzite counters, and large kitchen island/breakfast bar combo. 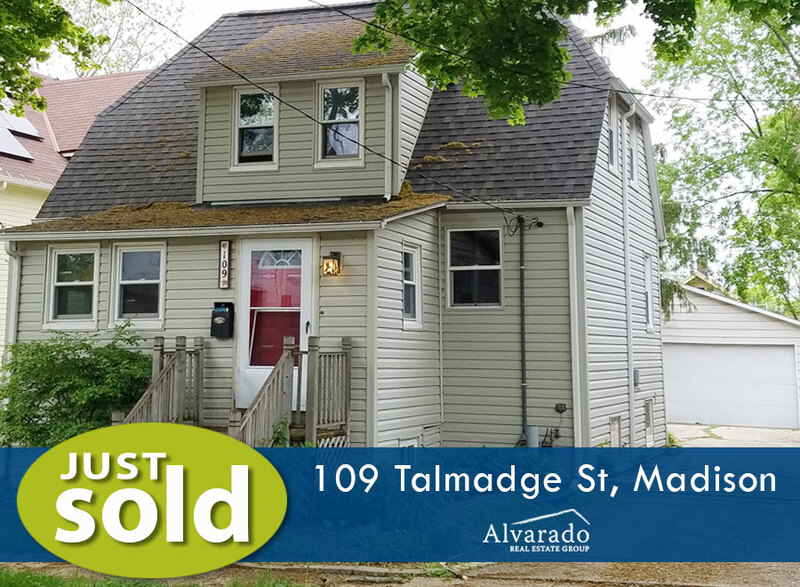 JUST SOLD 109 Talmadge St, Madison for $210,000 by Brett Larson. 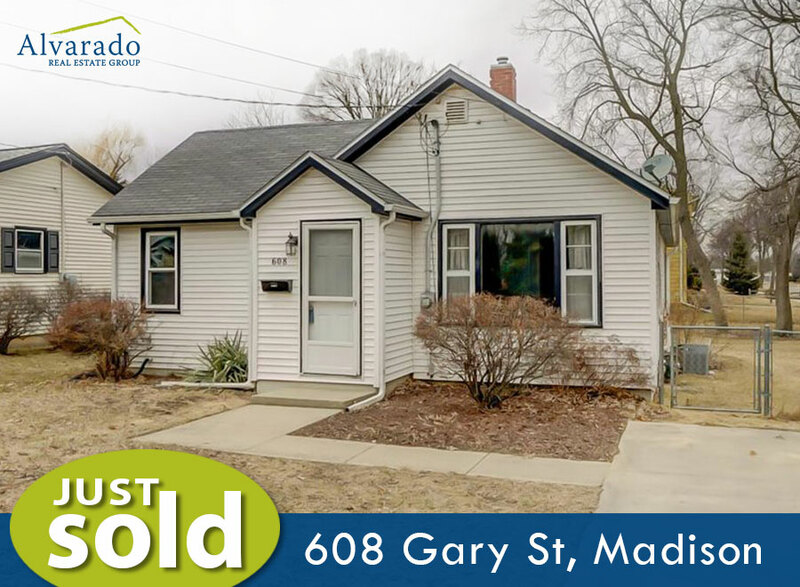 Located in one of Madison's most desired neighborhoods, this 2 bedroom home in Atwood has new happy owners. 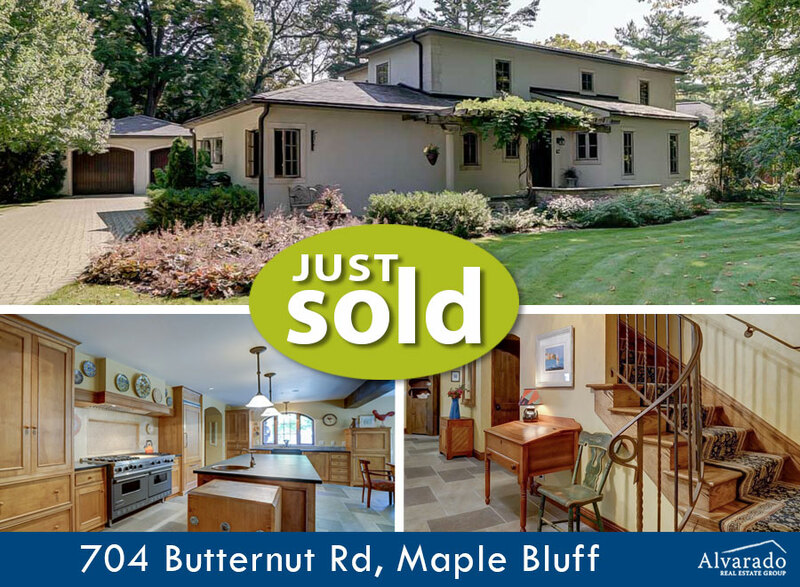 JUST SOLD 704 Butternut Road, Madison for $940,000 by Susan Stoehr. Beautiful Maple Bluff home situated on a stunning lot offering old world charm with modern updates! This 4 bedroom, 3.5 bath home was completely renovated both inside and out. Open floor plan with large gourmet kitchen, living room with beautiful custom stone fireplace for quiet evenings at home. Lower level with fireplace, gorgeous light-filled master suite, main floor office, family room, screened porch for warm autumn afternoons. 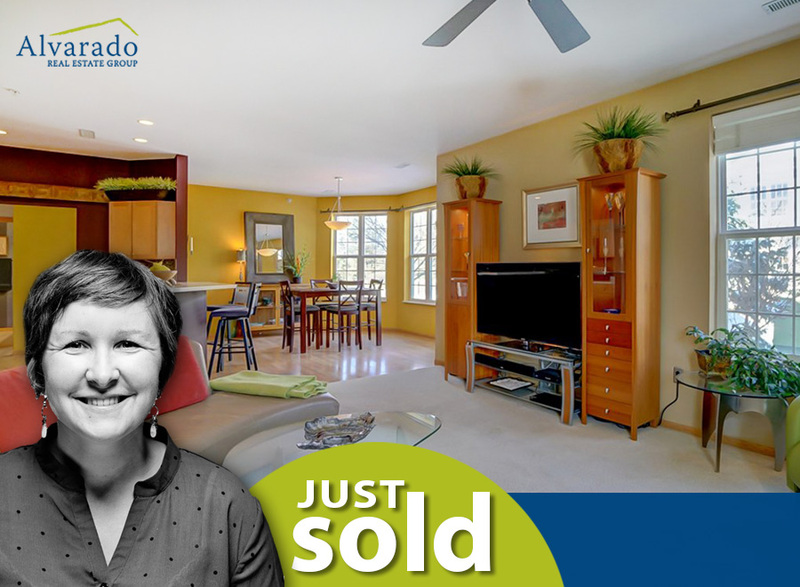 JUST SOLD 608 Gary St, Madison, WI for $160,000 by Julie Colmar. 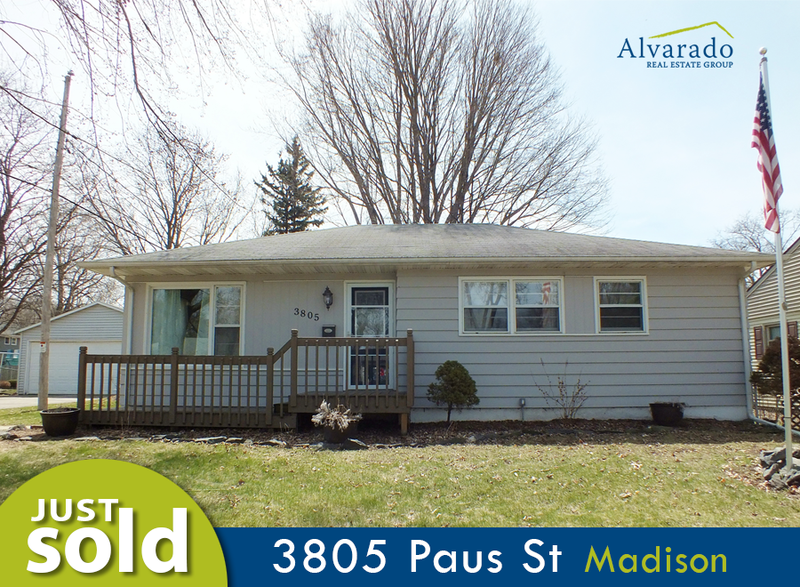 Cute 2 bedroom Bungalow near Lake Edge Park and blocks to Atwood & Monona Dr. Very well cared for home with refinished hardwood floors throughout, fresh paint and spacious family room in back of home leading out to large wood deck. Bright and sunny in the front living room and excellent storage in the back family room. Fully fenced HUGE backyard space! 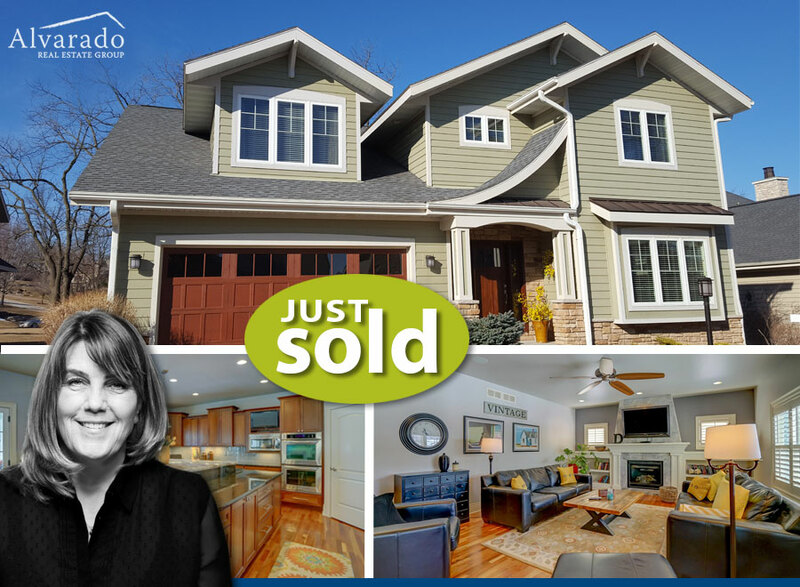 This home was listed and sold by Julie Colmar. 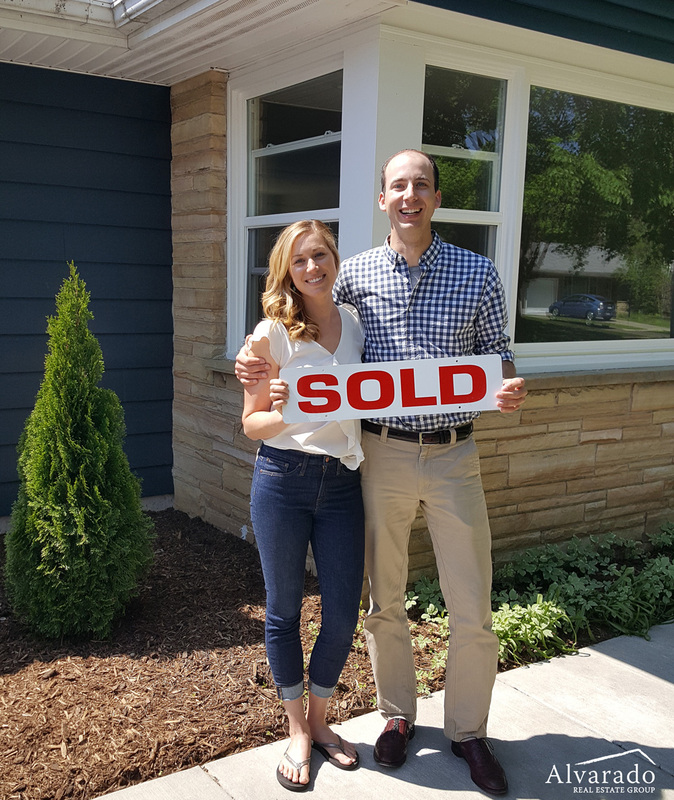 To discuss buying or selling your home, please contact Julie Colmar at 608-852-7336 or juliecolmar@thealvaradogroup.com. Great ranch in desirable Eastmorland neighborhood, main floor features a large bright living room, eat in kitchen, 3 bedrooms and a master suite! Hard wood floors through out and a finished basement. Oversized lot with 2 car garage. 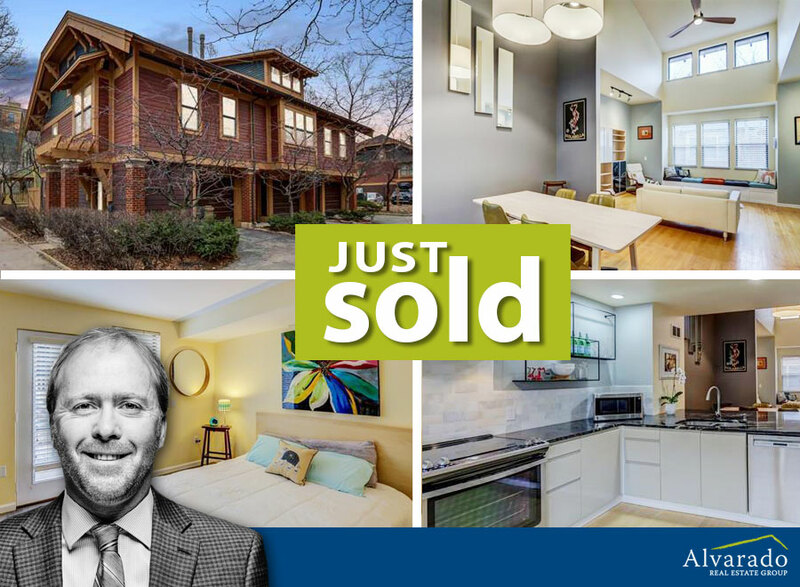 Beautiful 5 bedroom Fitchburg home with cherry hardwood floors, gourmet kitchen, and heated tile floors has happy new owners. They won't have to leave home to enjoy a relaxing evening in their new sauna or on their large screened porch (or both!). 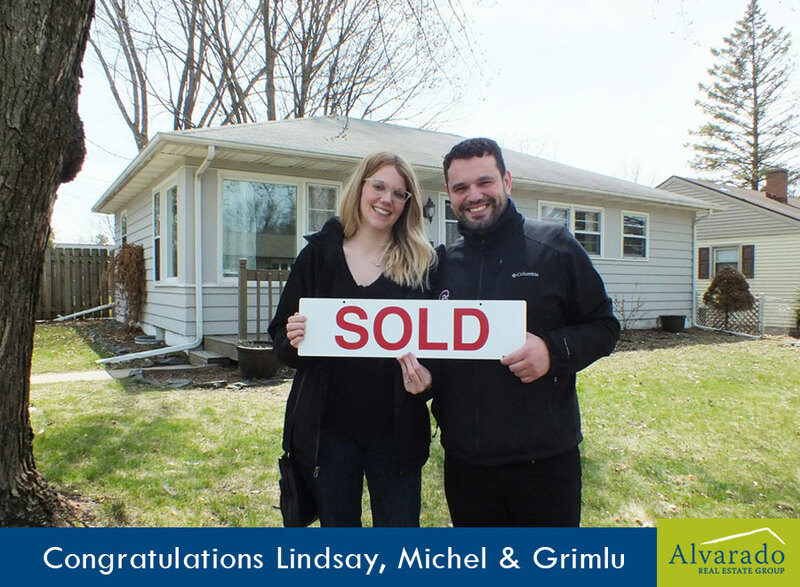 Congratulations to the Buyers and Sellers. Modern townhouse in walking proximity of Madison's lively Isthmus and easy access to Capitol, State Street, UW Campus, Bike Paths, Parks, and Lakes. Incredible modern design with recent renovations to kitchen, bathrooms and living space. Amenities include private entrance, partially fenced patio, attached garage, fireplace, 17' vaulted ceiling private laundry and bedrooms with en suites. 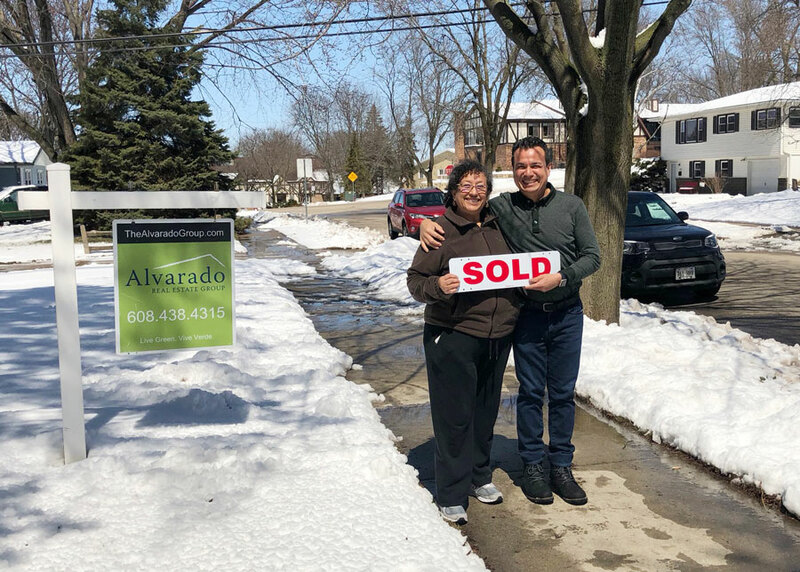 After 38 years and a remarkable career in Madison, Dora Zúñiga is very happy to be moving to sunny Florida today. And at the same time also very sad about saying good-bye to so many of her dear, lifelong friends. But also excited. And nervous. So many feelings going on at once. New owners will love this 5,000 sq ft custom executive ranch located in Whispering Winds. Professionally landscaped, spectacular gourmet kitchen, and sun room. Complete with lower level wet bar, endless pool, spa and exercise room. Light-filled first floor corner unit with private first floor entry and patio! Open concept kitchen, dining and living with gas burning fireplace. Newly updated kitchen boasts new stainless steel appliances, solid surface counters, tile back splash, maple cabinetry, and convenient breakfast bar. Trees and beautiful landscaping for a natural retreat and enhanced privacy. Top of its class in energy efficiency, design and quality. 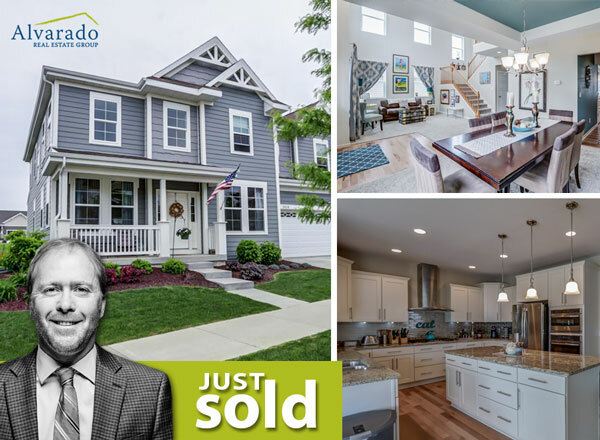 This home has an open floor plan with gourmet kitchen, cozy family room and bright morning room together on the back side of the house. Large mud room with generous storage off the 3 car garage, and a butlers pantry leads to the formal dining and living areas. Open air deck that leads to a custom fenced backyard. Operation Fresh Start has an incredible track record of changing lives and creating a positive impact on our community. Many of Madison's youth, ages 16-24, are disconnected and underserved. OFS provides a path forward that truly makes a difference. Operation Fresh Start’s goal for each of its participants is that they attain success through connection to work and education. In general 76% of those who enroll in the programs attain their high school diplomas, enroll in post-secondary education, or gain employment. OFS has enrolled over 8,000 young people since its inception in 1970. That’s a powerful impact. 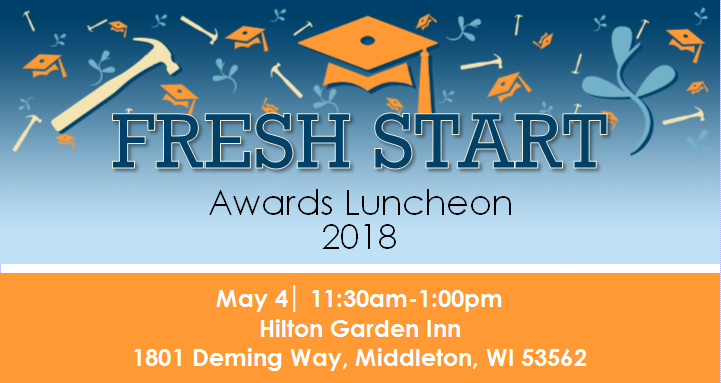 Let’s celebrate that and get inspired by the award recipients at their annual luncheon on Friday, May 4th at 11:30 am. It’s an honor to support Operation Fresh Start in any way we can.